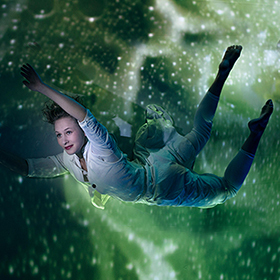 Dive into the amazing world of nature by means of music, dance and video art! The Show is available also for Festivals, events, etc. Ask more from Hurjaruuth, tel. 09 565 7250. World Premiere in Kamerun, FATEJ Festival, 14.11.2016. Visit in Poland, Theatre Children’s Week Festival 29.5.2017 and Hippalot – Art Festival for Children in Hämeenlinna 5.8.2017.